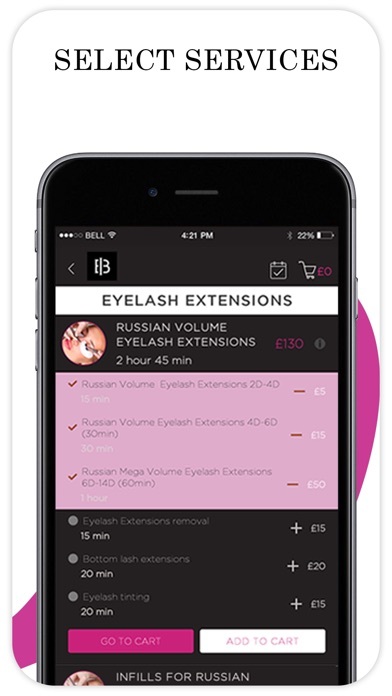 Download INSTABEAUTY - MOBILE BEAUTY on the AppStore. Thursday Not Blocking Bug in Block Time Section Fixed. Expert Beauty Services Delivered To Your Door. 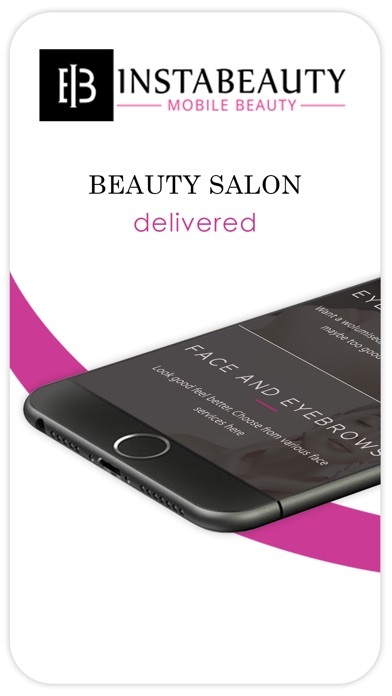 Instantly book appointments for all your hair, nails, cosmetic, nails and all your beauty needs no matter where you are. 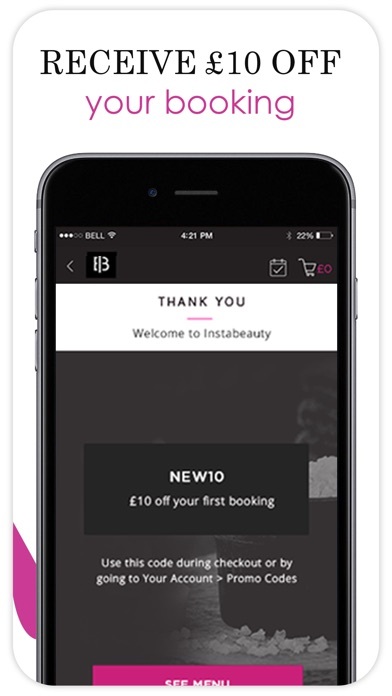 Instabeauty is a brighter way to book beauty online in the UK. 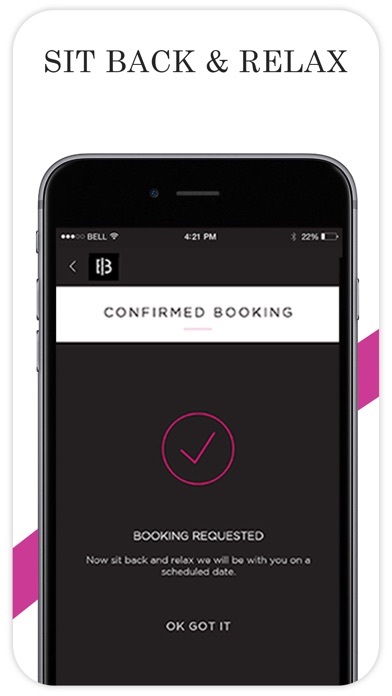 Booking an appointment is easy, all you have to do is download the app and start the beauty journey. First make a booking of facial, make-up, massage, eyelash extensions, nails, blow dries or any hair services and one of our beauty professionals will arrive to your selected location to create the look you'll love. Simple as that! Instabeauty team of beauty professionals are tested and vetted, so you can sit back and relax knowing you're in the best hands. The start-up aims to be the number one service for clients to use, and the number one platform for freelance professionals to join. The company wants to change the lives of not only its clients but its therapists as well, by finally giving them the pay they deserve on flexible working hours. 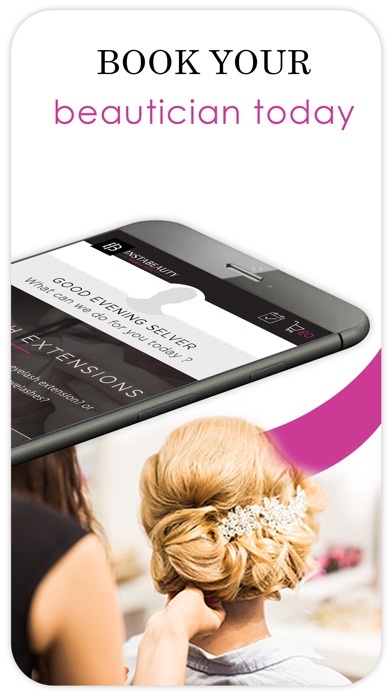 As well as the company have launched Beauty Directory for other business in the beauty industry to join, by adding review system in order to bring the best for every client's needs. With over 190,000 services completed and 97% of our ratings five star, we believe we can expand to your area if we uptain certain amount of app downloads, please help us do that and you will see us in your area too! Download the app and receive £10 for your first booking. As seen in Tatler, Vogue, Babtac, Grazia and The New York Times. Wondering if we could assist you with beauty services at your location? No Problem! Email us at info@instabeauty.co.uk with your name and address and we'll work our magic to get you covered for all your beauty needs.